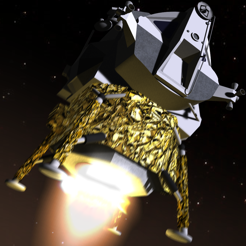 Take command of your own space lander module! 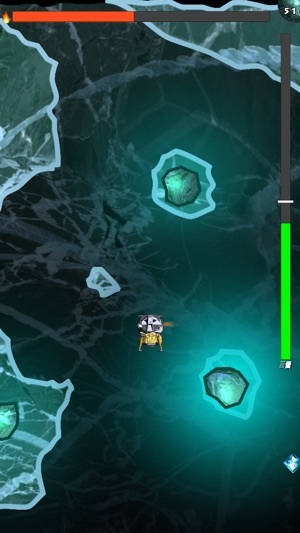 Explore weird planets, pilot different space landers and try to land your module! 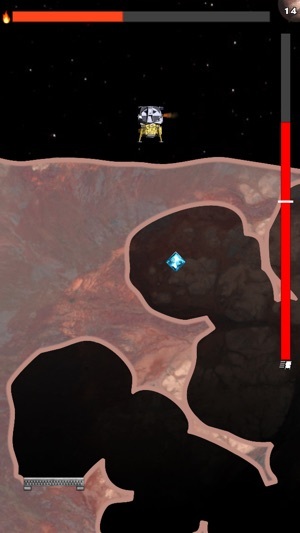 Classic space lander gameplay: tap the bottom of your screen to activate your thrusters. 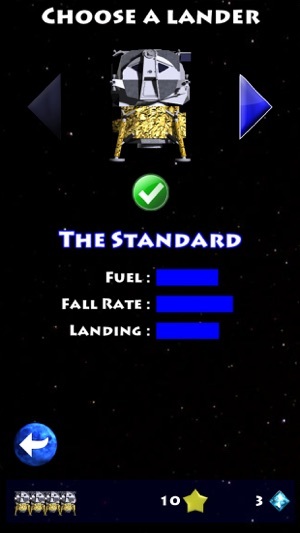 Be careful not to crash, do not land too fast and keep an eye on your fuel level! 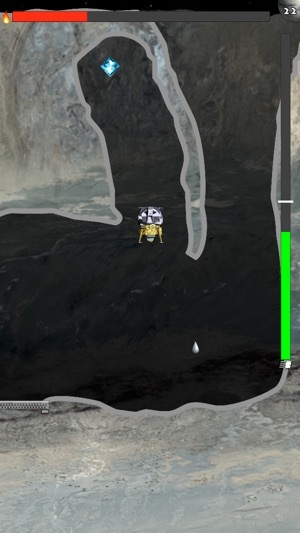 60 levels to explore and 5 space landers to try out your piloting skills! 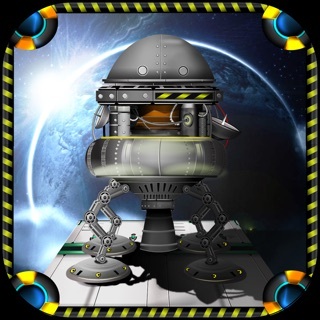 Explore different planets with their own special features and challenges. Test your skills with different landers! Collect gems along the way for bonuses. Can you beat the goal time on every level? You can now practice all time on levels 1-2-3, with no lives to lose! This is a highly entertaining game and it's really fun. It's extremely challenging at times and really tests your coordination skills. The graphics and sound are high quality and it will keep you entertained for hours due to the many levels.